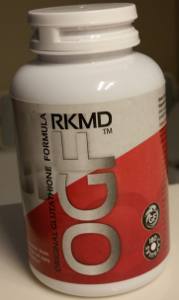 I have been interested in various aspects of “biohacking” for some time now, and when I got the chance to get a review sample of Dr. Robert Keller’s Original Glutathione Formula, I jumped at it. (Full disclosure below this article). 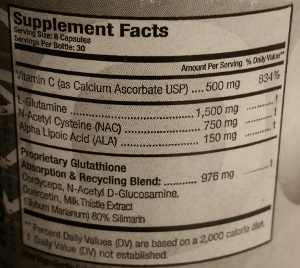 Like many supplements, glutathione is naturally produced in your body. However, there are many conditions that can negatively impact glutathione production, notably including too many candles on your birthday cake (I’m 65). Other things that can impair glutathione production are environmental toxin exposure, alcohol consumption, certain medications, stress, and injury. 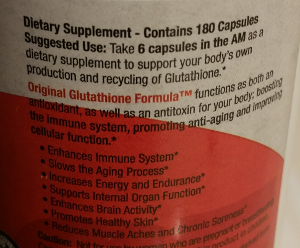 Glutathione is pretty wonderful stuff. It is used to treat glaucoma, and has been shown to slow the aging process (that one got my attention), and help with things like dementia and Alzheimer’s. It is commonly used in intravenous injection to counter the side effects of chemotherapy. Glutathione is commonly found in lots of fruits, vegetables, and meats. So why not just eat lots of those? Eating a well-rounded low-carb diet is definitely a good start, but in order to get optimal levels of glutathione, you basically have to eat too much. Plus, glutathione is mostly digested in the gut. What you need is a supplement that boosts the body’s production of glutathione. Good grief!! Well, that’s what it said, so I dutifully followed the recommended dosage. The effects for the first few days were subtle. I noticed that I was not as tired or sleepy as I sometimes am at work, although that could be for any number of reasons. That general increase in overall good feeling persisted and increased over the next several days. In order to get a bit more insight into the effects, after two weeks, I quit taking it for a few days. The overall fatigue I had felt before returned. When I started taking it again, the fatigue lessened noticeably, and I found it easier to concentrate on my work (I write software for a living). So, I’m convinced that the supplement has very positive (if subtle) effects. To the left is the ingredients list. Since it has a half-gram of vitamin C, I reduced my normal intake of C accordingly for my testing. Some of the other ingredients, such as ALA, I had experimented with before, without noticing much of an effect. But sometimes a combination of ingredients will have a synergistic effect, which is what I suspect is responsible for the overall positive effects I experienced. Disclosure of Material Connection: I received Dr. Robert Keller’s Original Glutathione Formula for free from http://robkellermd.com in consideration for a review. This article represents my honest opinion. 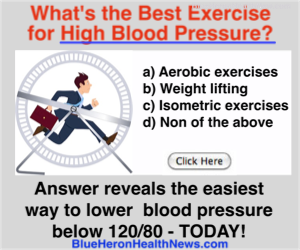 This entry was posted in Good Health, Longevity, Supplements. Bookmark the permalink.